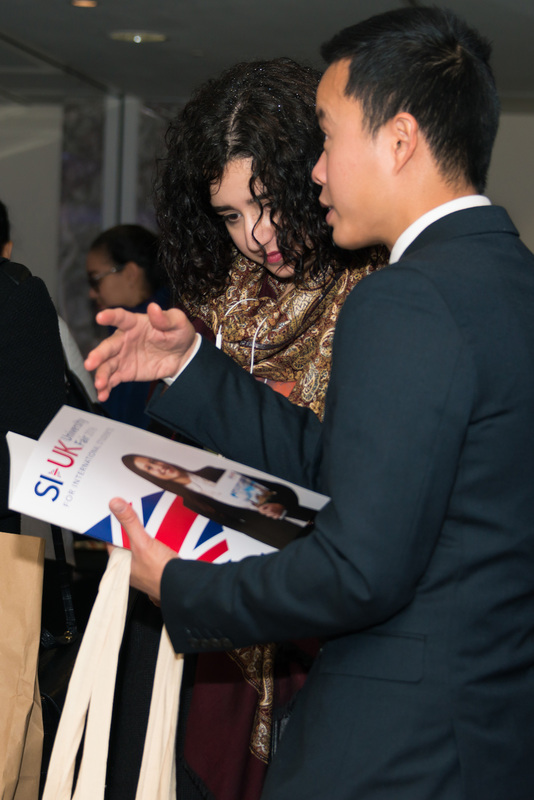 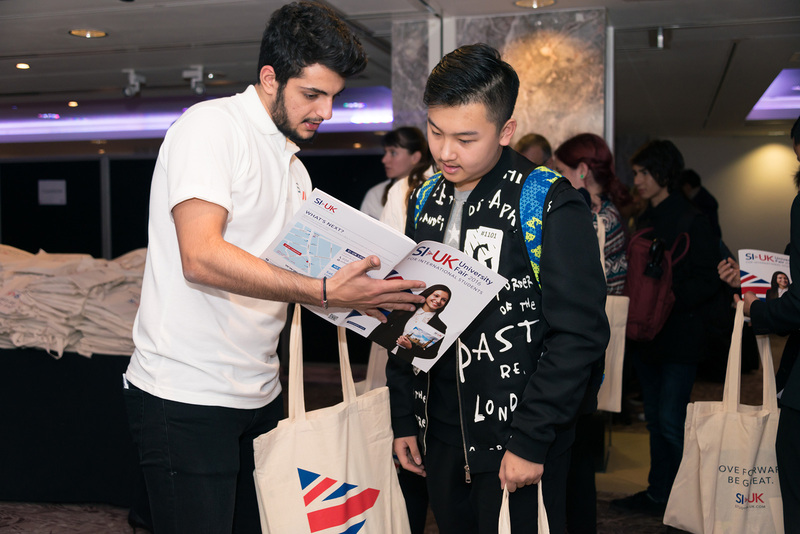 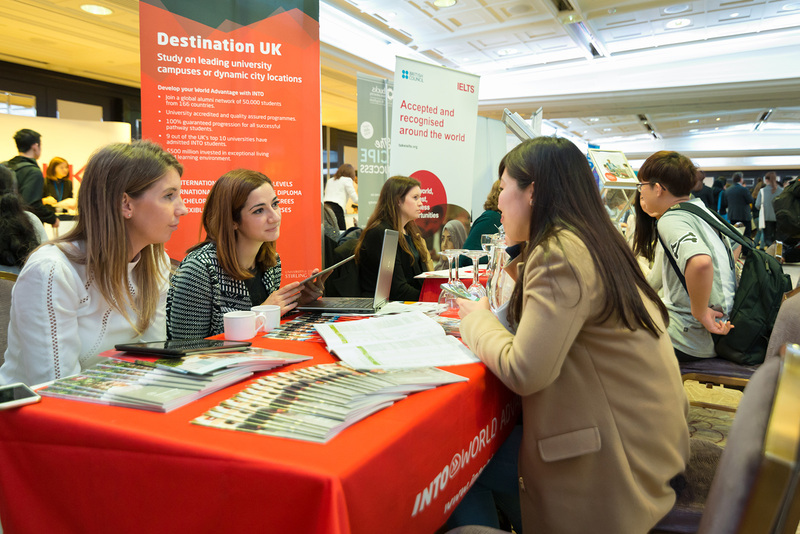 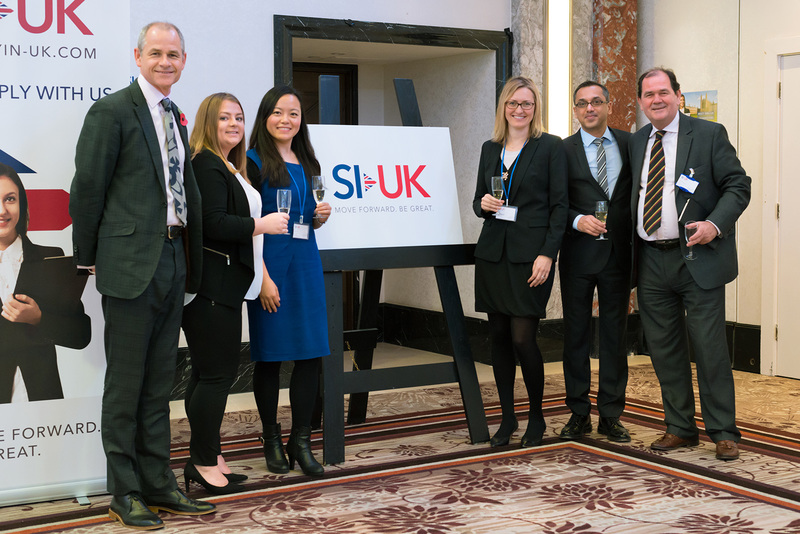 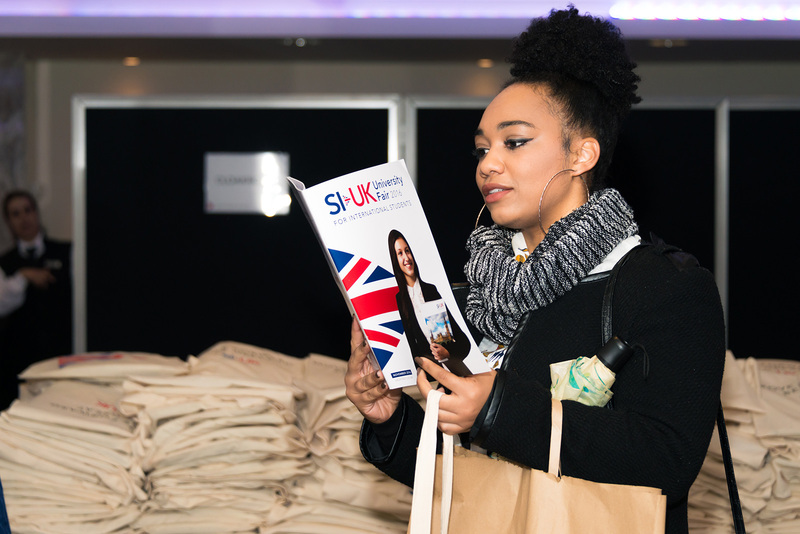 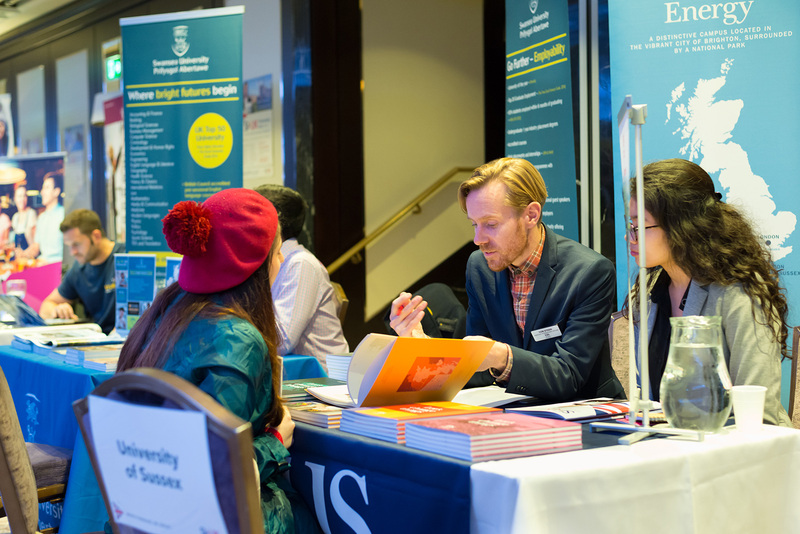 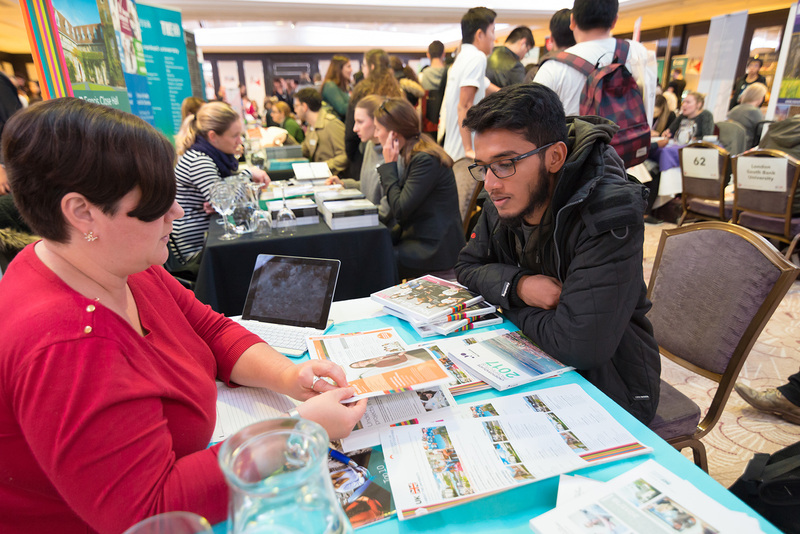 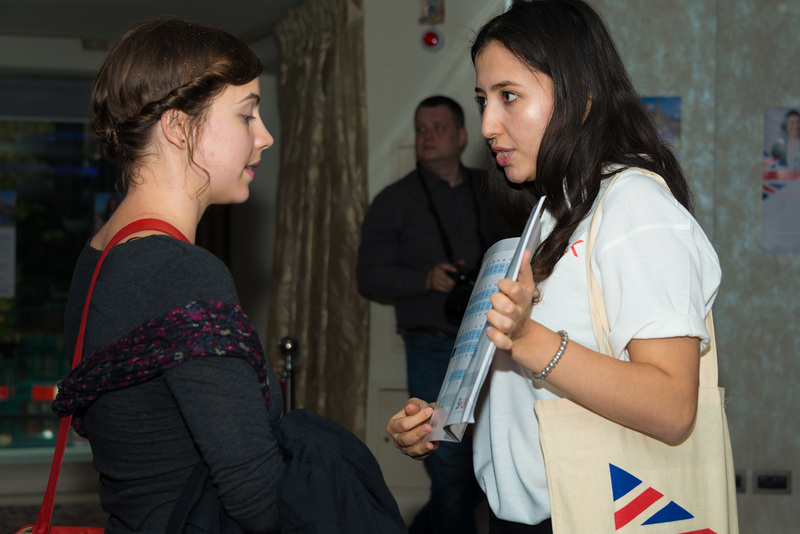 Photos from the November 2016 SI-UK University Fair for international students in London. 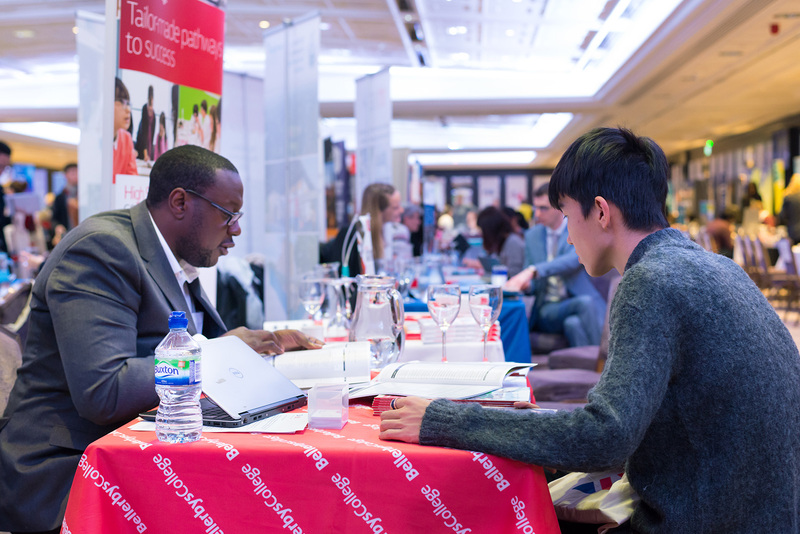 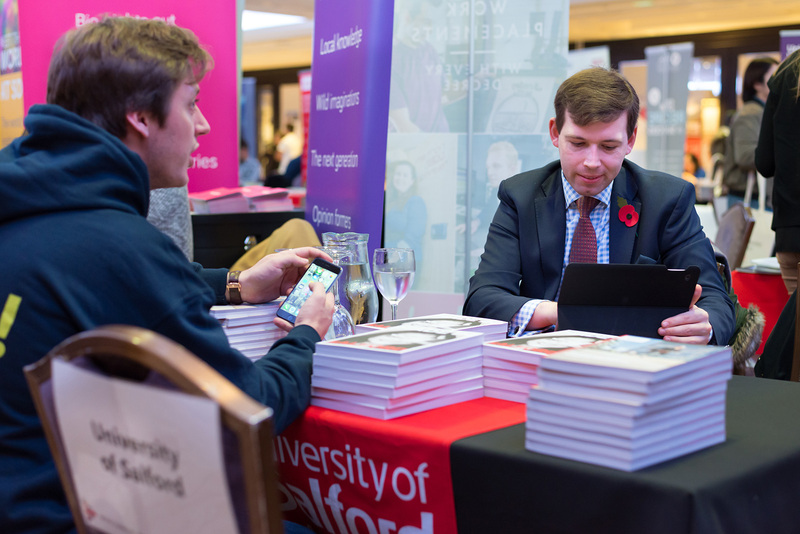 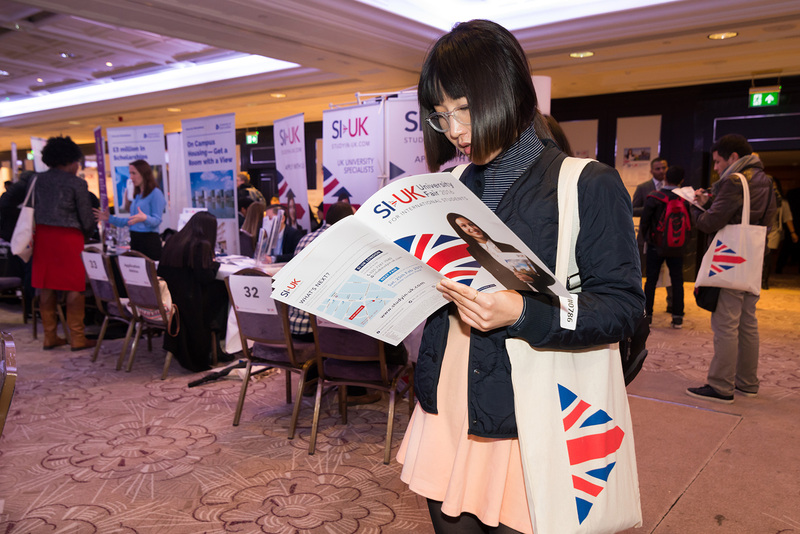 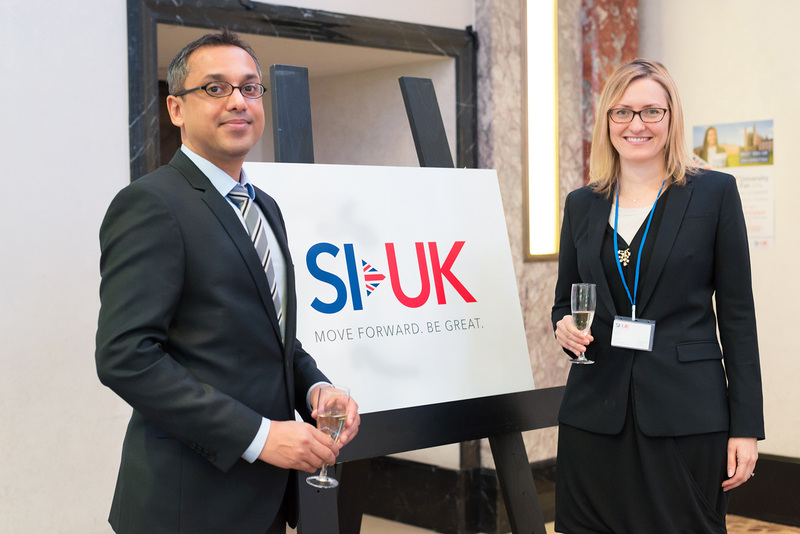 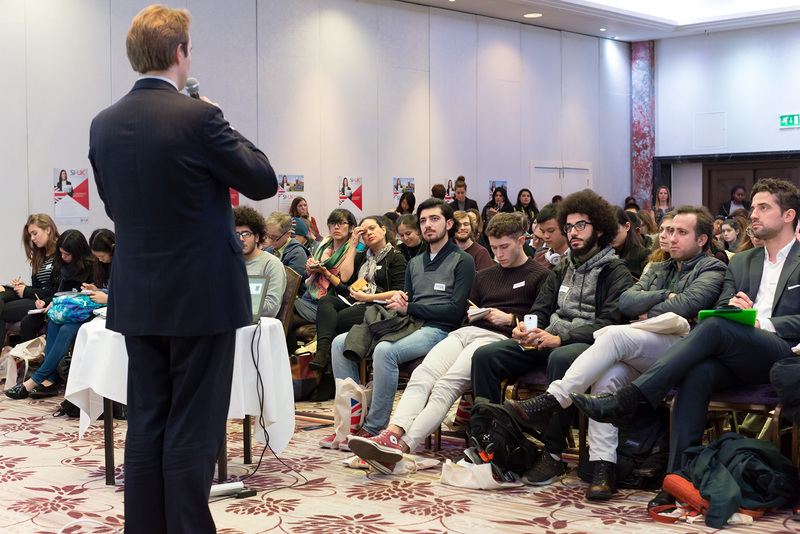 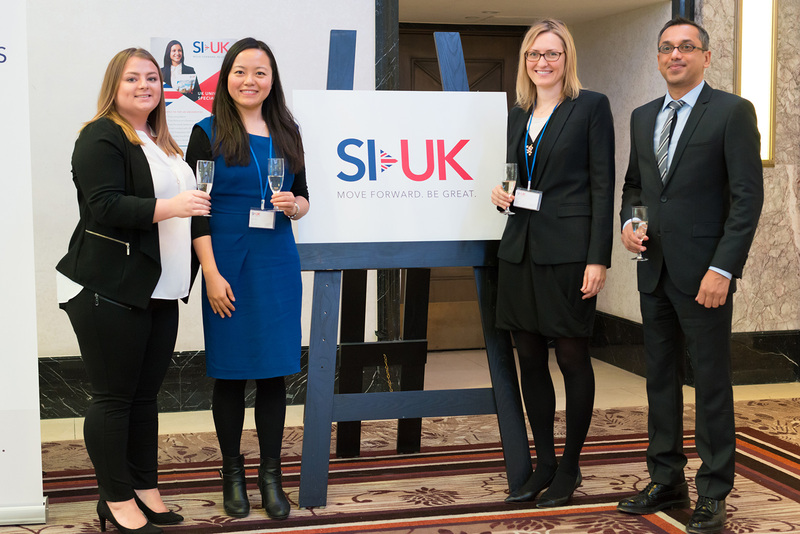 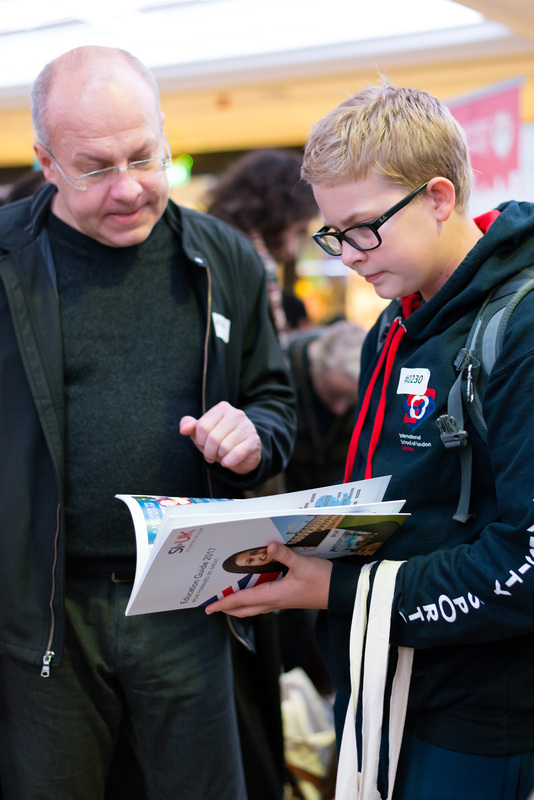 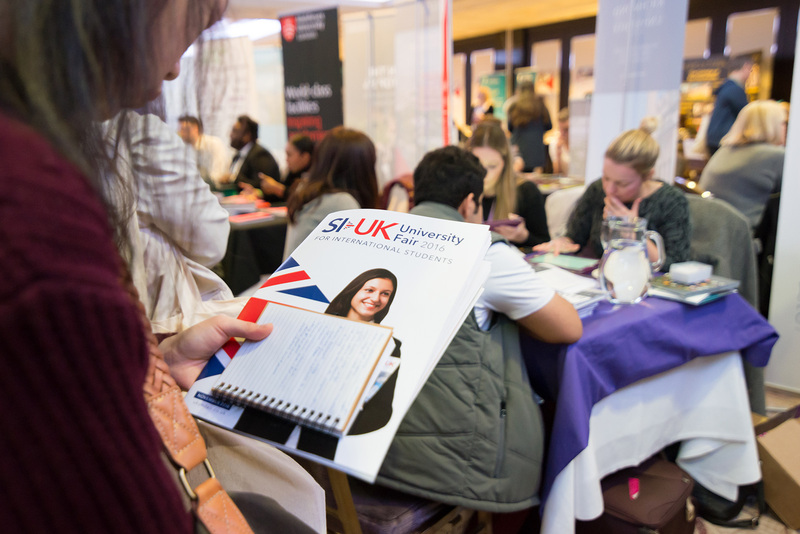 1,800 students and 100 UK universities attended the November 2016 SI-UK University Fair. 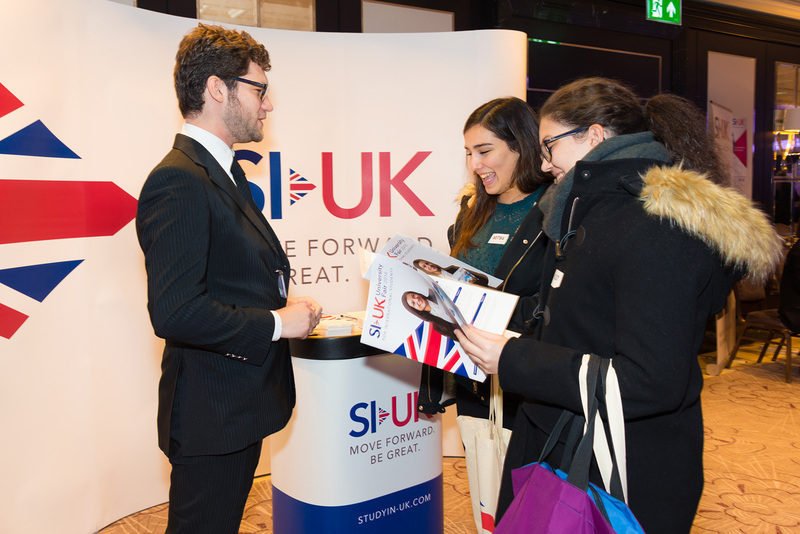 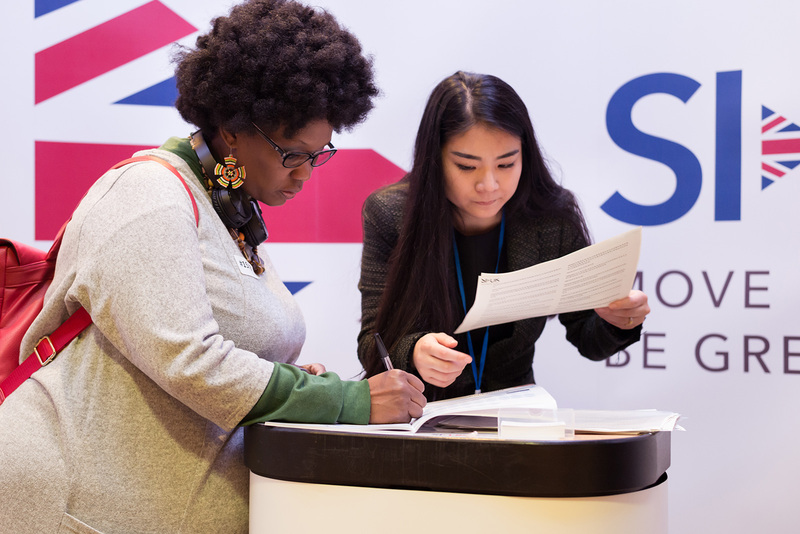 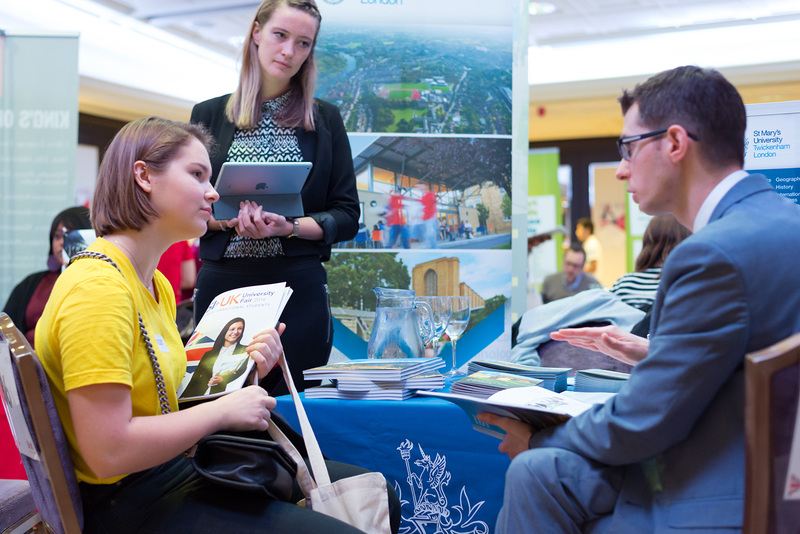 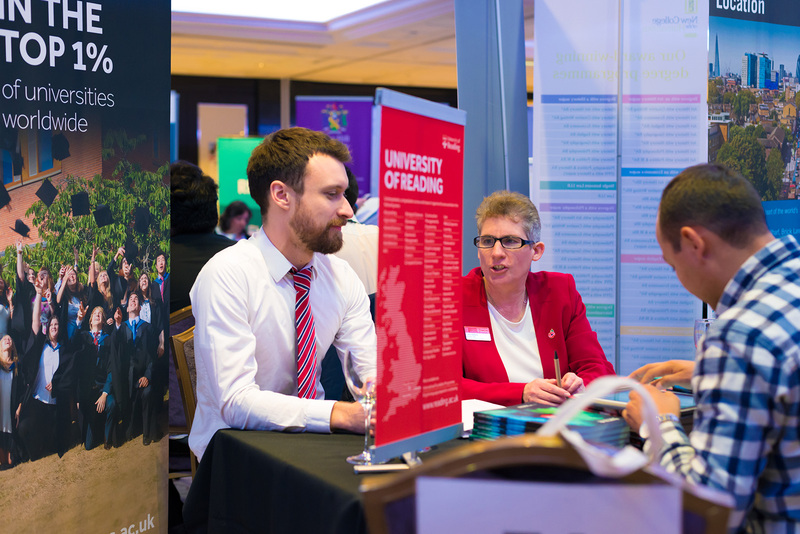 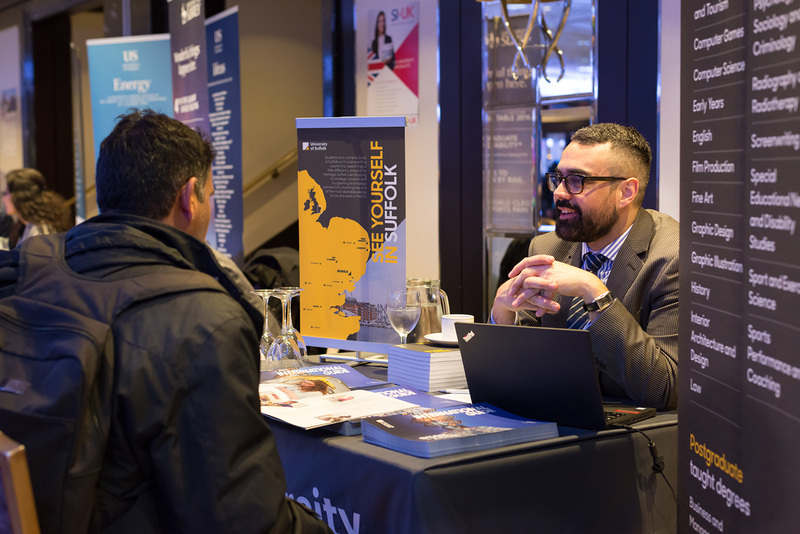 If you are unsure about what to expect when the next SI-UK University Fair takes place on May 20th 2017, check out the gallery below to see consultants, universities and students all hard at work.